Here is my list of 8 Must-See Destinations in the Philippines which are not normally known, seen or experienced by some tourists. As there is so much to see and explore, this list represents only what I think is the best of ‘off-the-beaten’ path in the Philippines. 8. 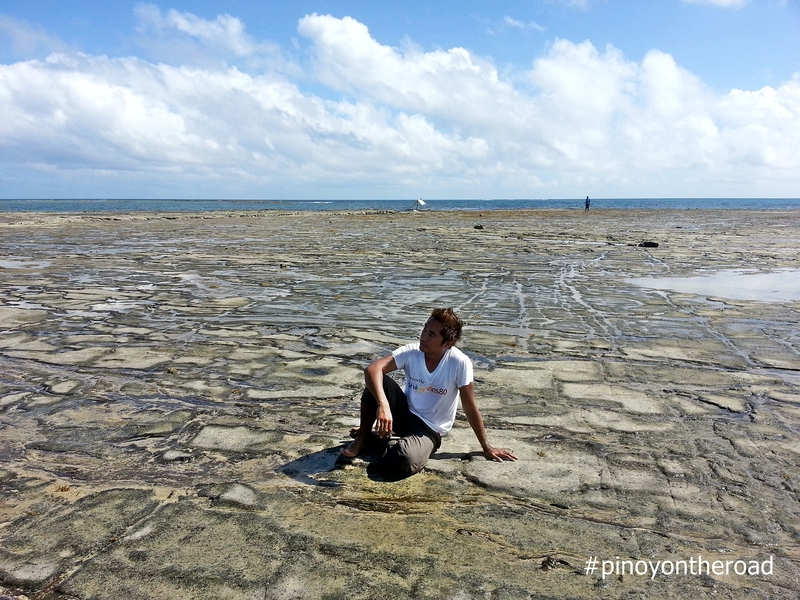 Bonsai Island, Quezon – impressively flat rock that appears only during low-tide. 7. 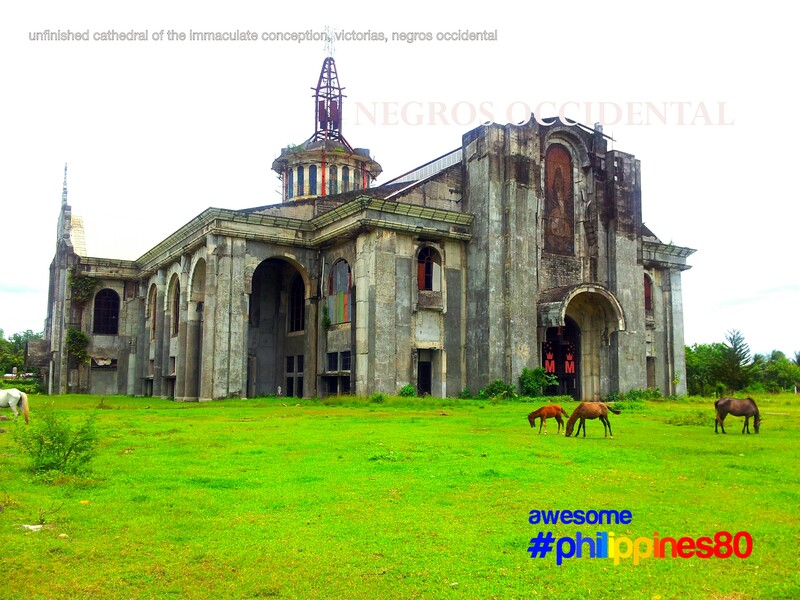 Unfinished Cathedral of the Immaculate Conception, Negros Occidental – massive structure that was never dedicated nor finished. 6. 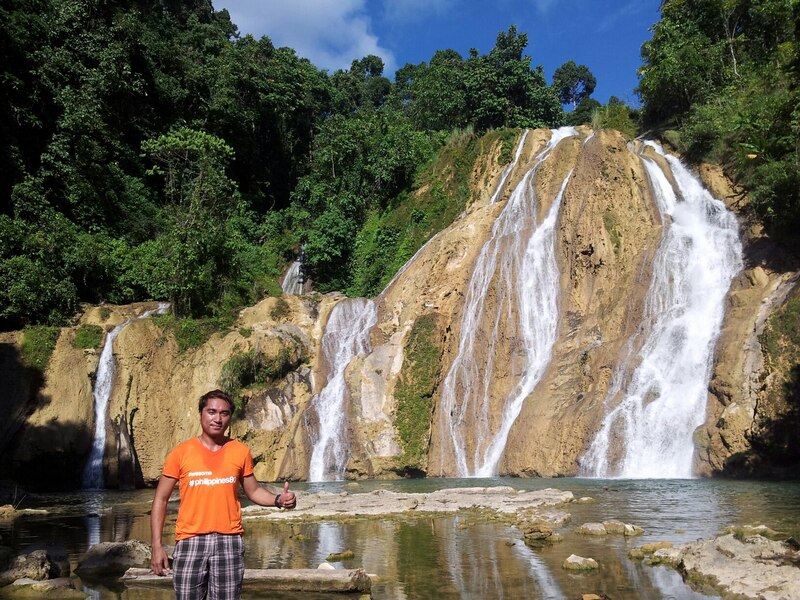 Bega Falls, Agusan Del Sur – charming and uniquely beautiful. 5. 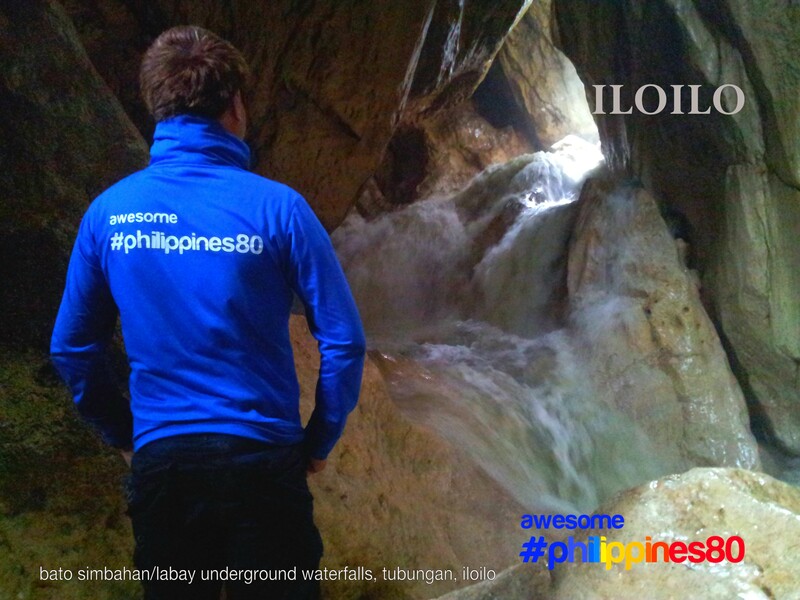 Bato Simbahan Underground Waterfalls, Iloilo – daredevil adventure yet a ravaging beauty to behold. 4. 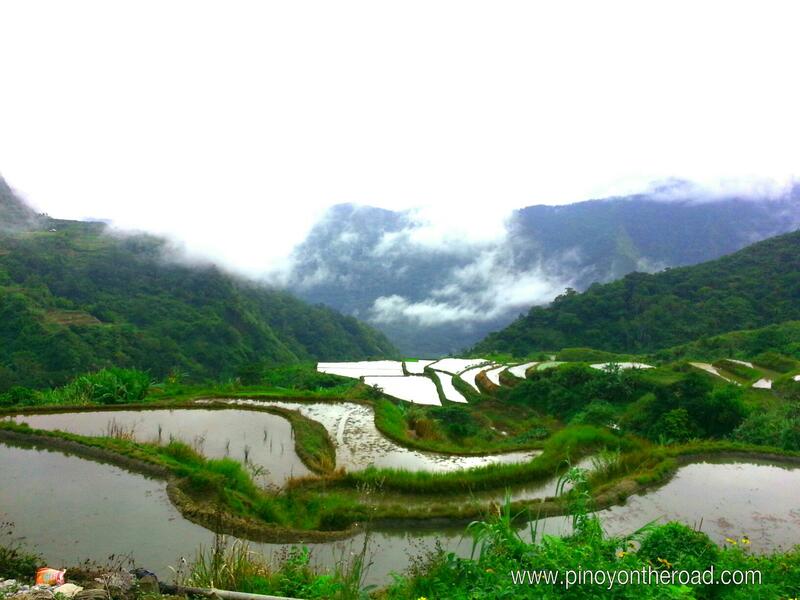 Lubuagan Town, Kalinga – literally and emotionally a city in the sky. 3. 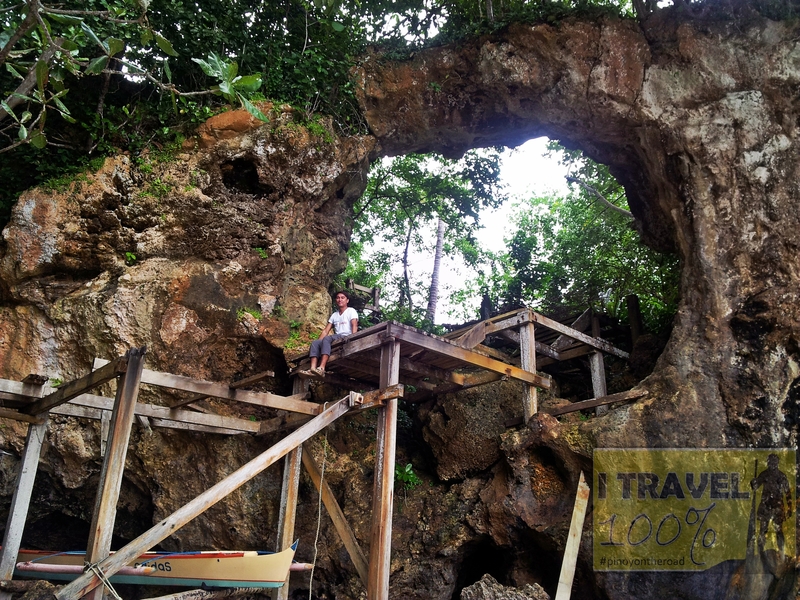 Balobok Cave, Cove and Rock Formation, Tawi-Tawi – rugged and tucked in the nothingness and emptiness of Tawi-Tawi. 2. 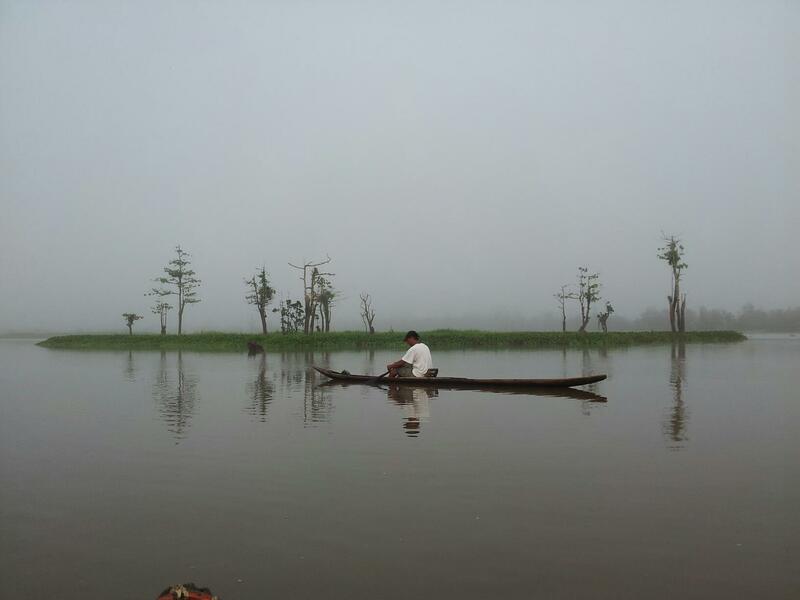 Agusan Marsh, Agusan Del Sur – magical, mystical and mesmerizing adventure of a lifetime. 1. 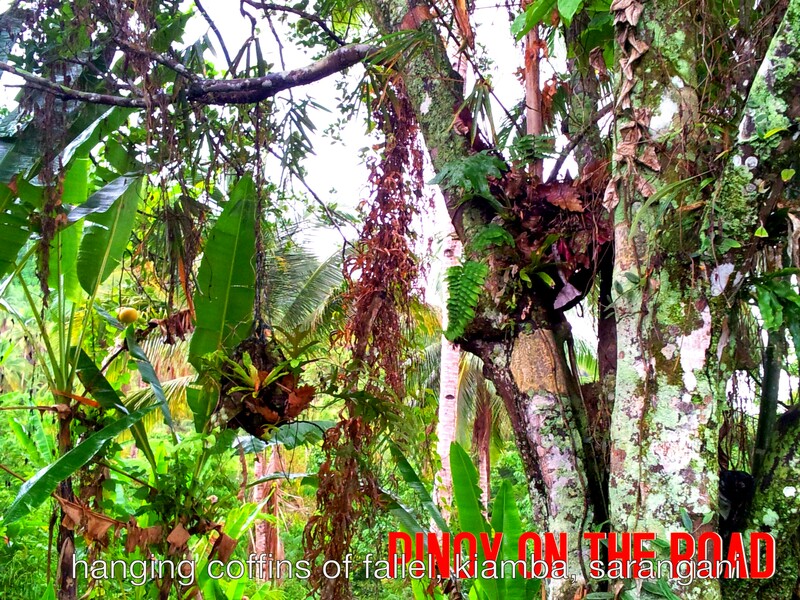 Fallel Hanging Coffins, Sarangani – the grandness of the unknown.